The dual-side opening System permits you to open the roof box from both sides. It makes the mounting easier and facilitates its loading and unloading. G3 engineers have developed this Both-side spending once again in order to improve the performance of G3 Roof box range. This solution allows you to open both sides of the box with the same key. You have a better and easier access to the box in very comfortable conditions. The Both-side opening system represents a fundamental solution for all the countries with left-lane driving, and provides at the same time the opportunity to match the roof box with other accessories on the roof bars. To the begin this innovation will be applied only on the high-level G3 roof box series, enriching in this way a range that already ofers very goodlooking inishings, central locks and city crash tests certiicates. 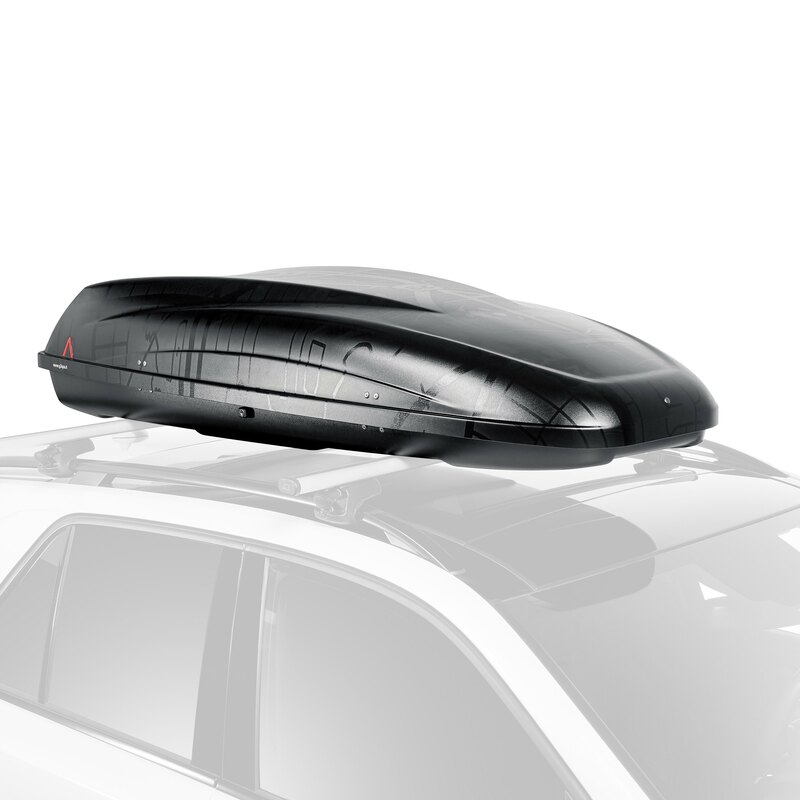 Once again the G3 roof box tries to fulil the growing needs of its market, increasing the versatility and improving access to the loaded luggage in an always simple and elegant way. Fruit of the innovation capacity of G3 technicians is the practical system of pre-drilled holes which contradistinguishes G3 roof boxes. Simple and quick, the customer hasn’t to manage dangerous tool to ix the box which might be risky. An optimum result, absolutely better than any other on the market: the system of pre-perforation improves the precision of instalment and contributes to increase the quality of the G3 box. G3 guarantees that every new product is made in G3 factory in Italy, in order to underline the quality of the product and the attention that the company has toward the customers. G3 complete roof bars range (Open, Pacific and Clop) has successfully passed the ISO/PAS tests. All the bars are tested with an impact force equal to 8G and weight that range from 50 kg (for Pacific) to 75 kg. Easy and fast assembling of the product without the use of any additional tool. Shielding treatment of the material protects the product from Ultraviolets (uv rays) in order to last in the years.